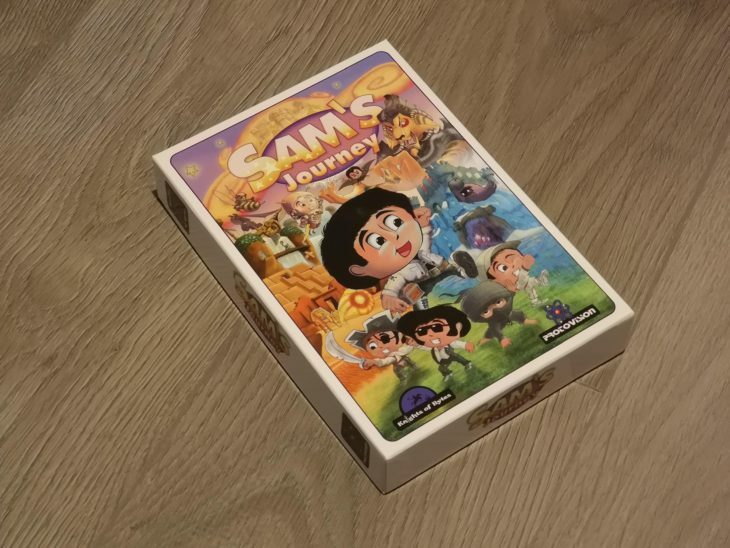 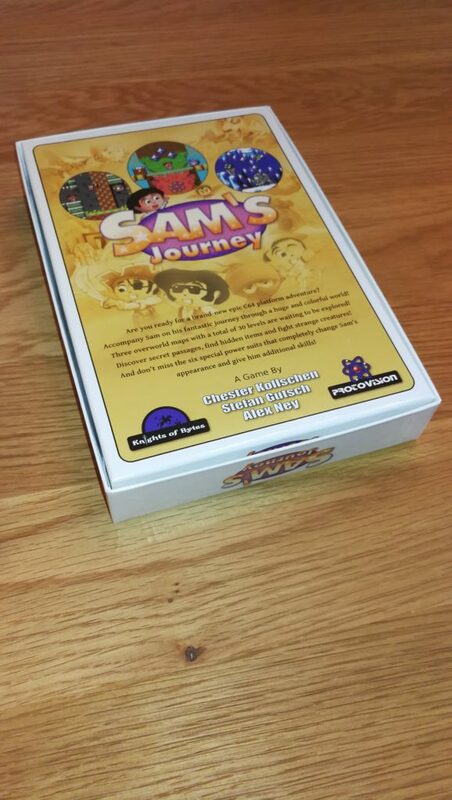 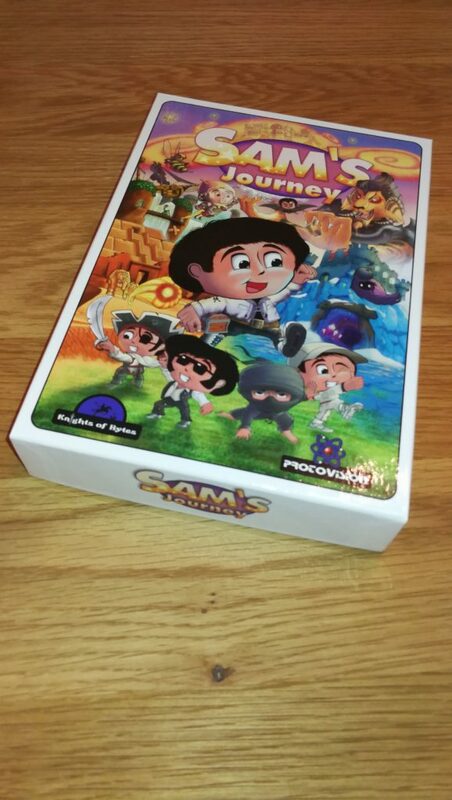 Ordered Sam’s Journey months ago and it finally arrived today. 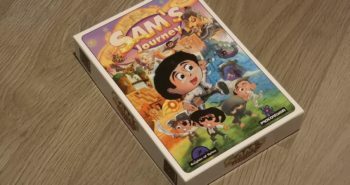 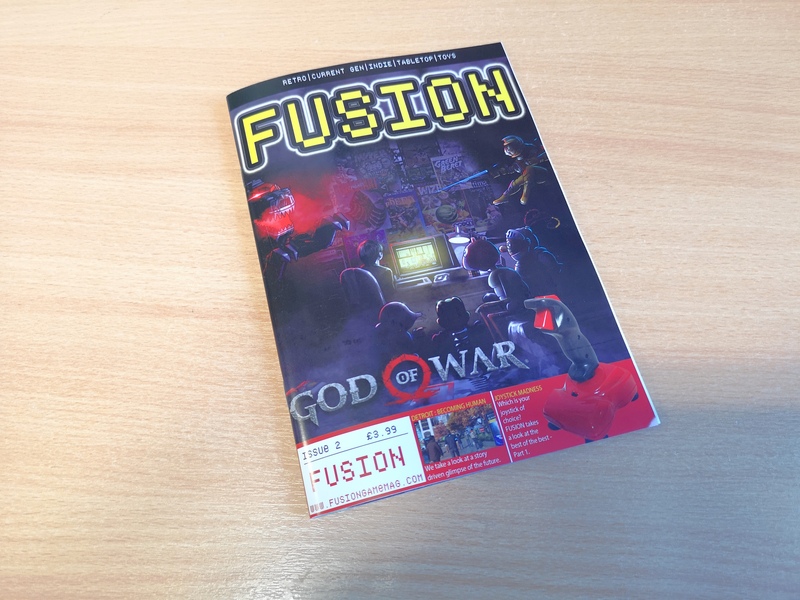 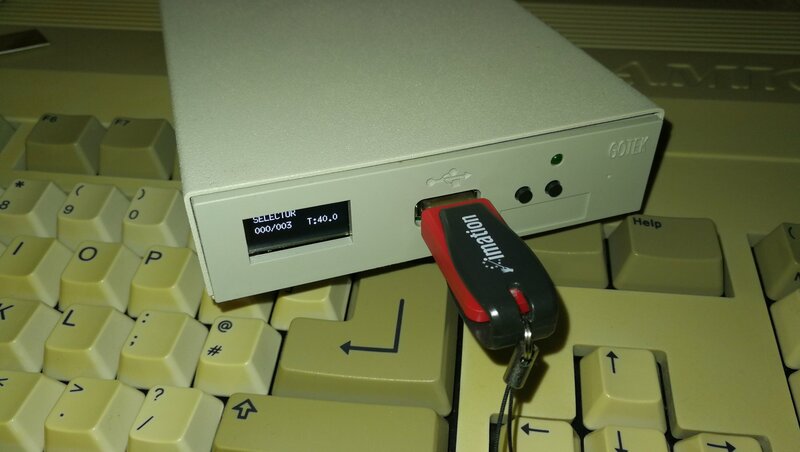 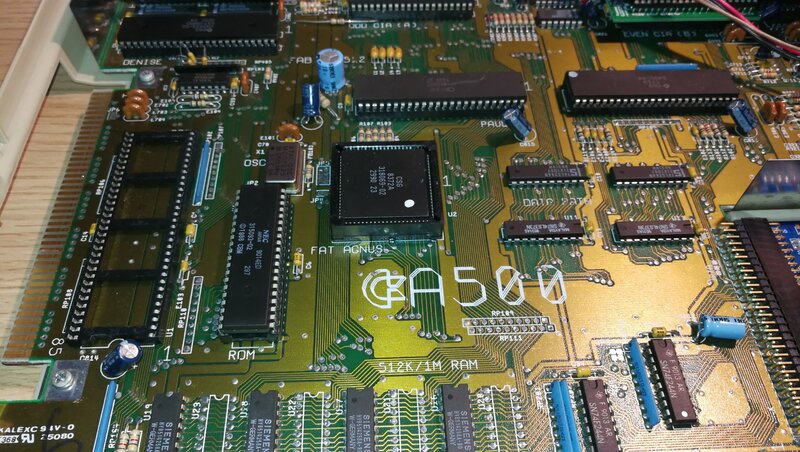 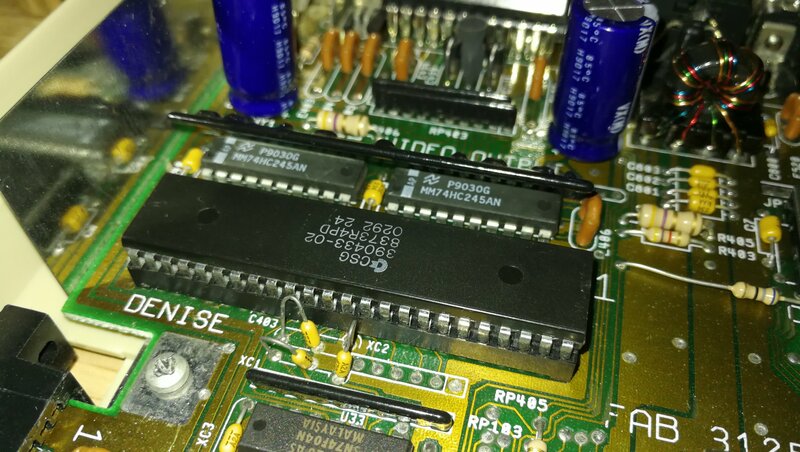 A brand new cartridge game in 2018 for the Commodore 64! 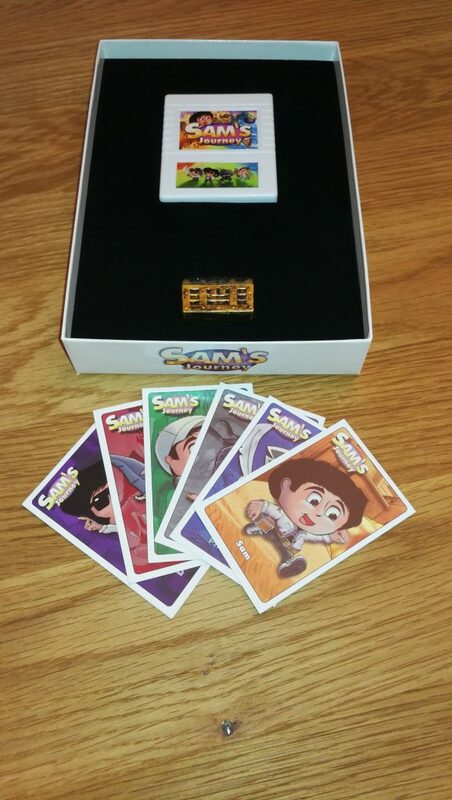 Presentation of the box and its’ contents is fantastic – can’t wait to play it! 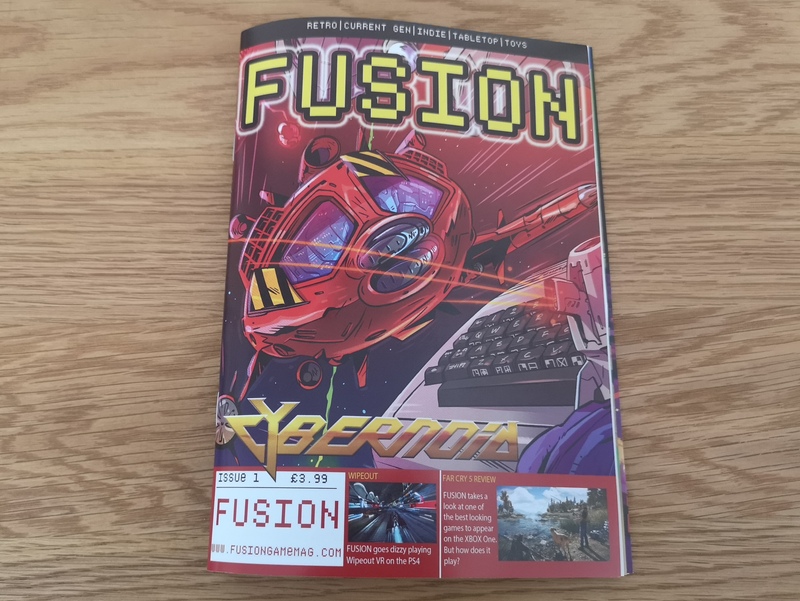 If you would like to get hold of a copy yourself then you can buy it here.